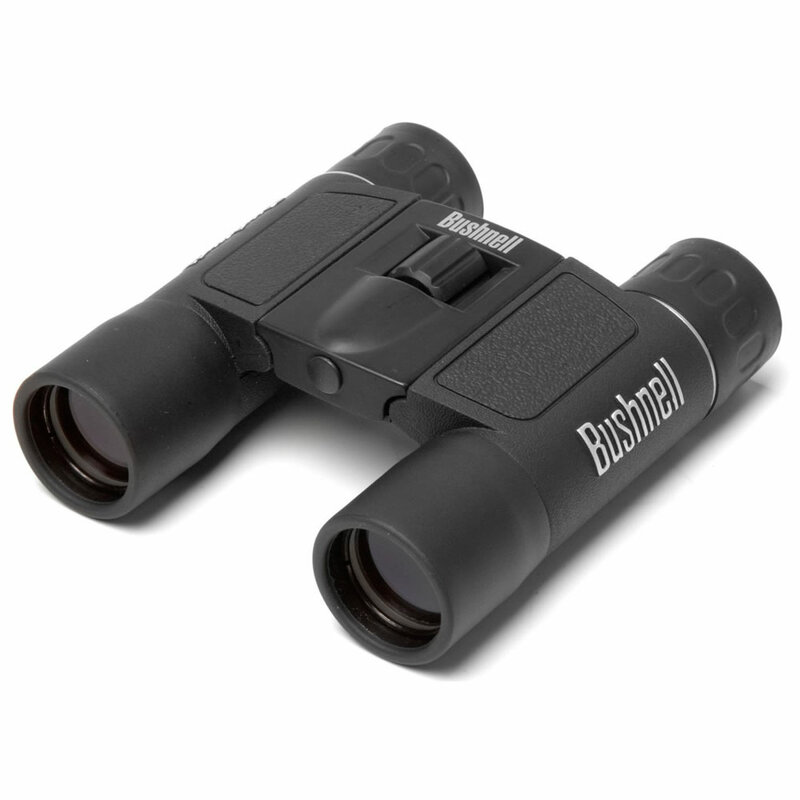 Bushnell Powerview Roof Prism Binoculars are designed to provide high-quality optics in a versatile and durable format at an affordable price. Constructed with a rugged, shock absorbing rubber armor for a comfortable, non-slip grip and equipped with the roof prism system for increased durability, Powerview Binoculars are suitable for multiple applications both indoors and in nature. The 10x25 Powerview Binoculars offer powerful 10x magnification with compact 25-millimeter objective lenses that allow you to get a high level of detail in a smaller package. Meanwhile the BaK-7 prisms and multi-coated optics provide high-level image resolution and clarity. Additional user friendly details include a center focus knob for easy adjustments, fold down eye cups, and a folding design.